On Sunday 17 March 2019 the 20km race walk championships were also valid as Trials for the Pan-American Cup. 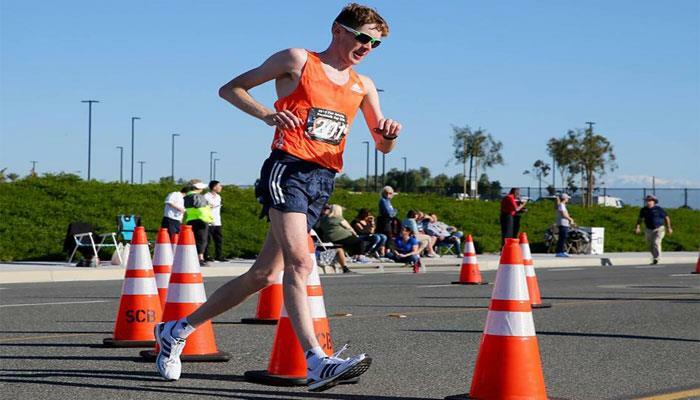 The usual participation of US athletes this time was joined by Tom Bosworth (GBR), Evan Dunfee (CAN) and Andreas Gustafsson (USA). There were ten athletes at the start, including the three indicated above. The race immediately took the right turn with the three to lead together with the US favorite for the victory in the selection for the Pan-American Cup, Nick Christie (USA). There were sixteen women at the start. Immediately leading the race Rachel Seaman (CAN) serching for the entry standard for the World Championships in Doha 2019, which we remember being 1:33:30 with a maximum of 60 athletes. The 33-year-old belonging to the New York Athletics Club has no difficulty in winning in 1:33:10 which is her passport for her fourth World Championships in a decade starting from those of Berlin 2009. The victory for the US Championships goes to Robyn Stevens (USA) in 1:33:34.